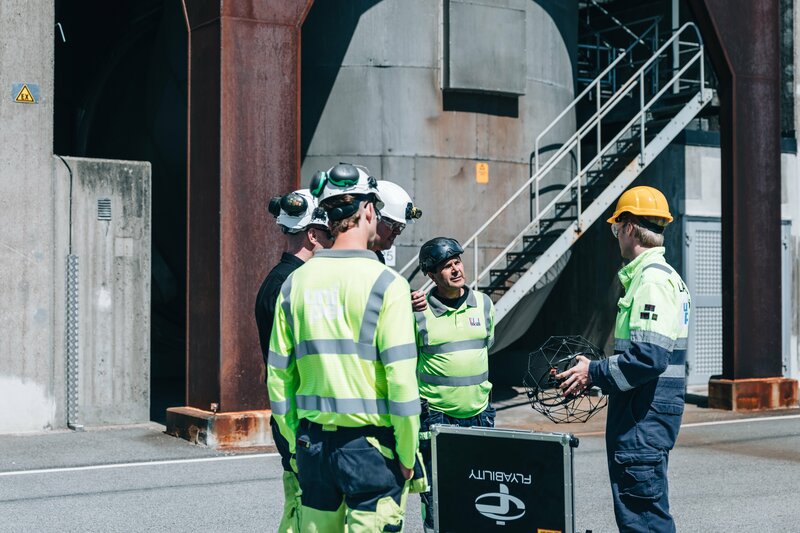 [ November 23rd, 2016] Ronik Inspectioneering, one of our partner in the Netherlands, has performed the inspection of storage tank for Royal Vopak N.V. a Dutch company that stores and handles various oil and natural gas-related products. 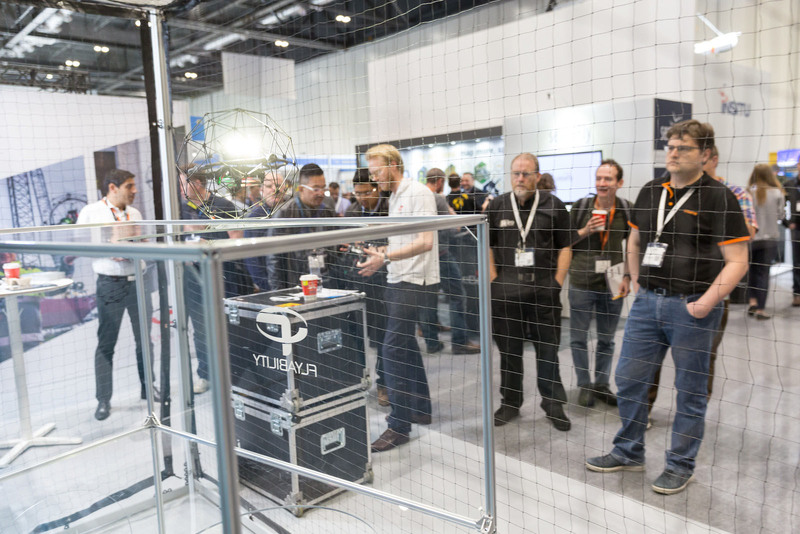 The use of Elios, which can bounce off walls and fly where no other drone can, was judge a game changer for industrial inspection by the end customer. 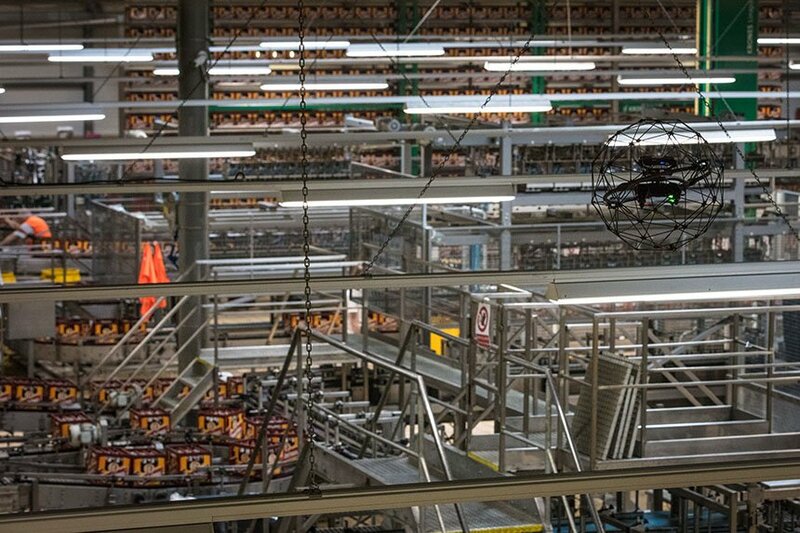 ASME is setting the standard for drone inspection. 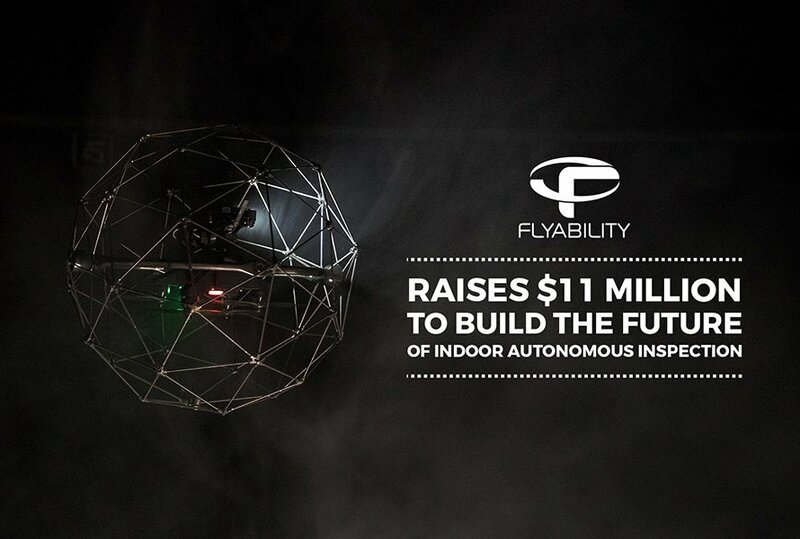 Flyability is proud to be a part of it. 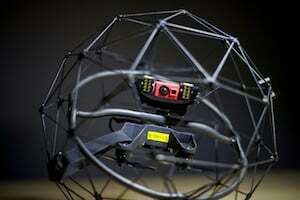 Flyability joins ASME’s Special Working Group (SWG) on the Use of UAVs for Inspection (BPV V). 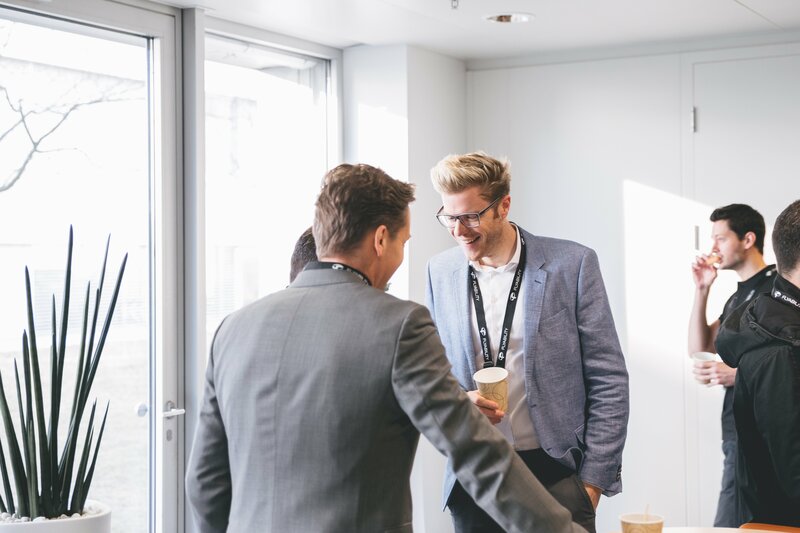 Flyability reveals its events participation for 2019. 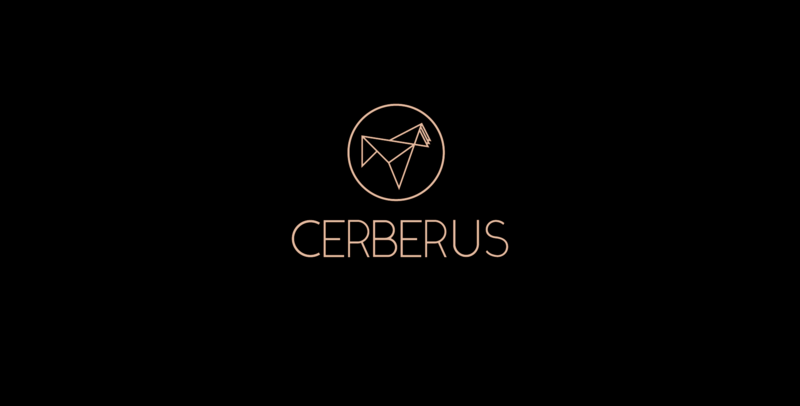 The company aims at getting closer to its customers around the world. 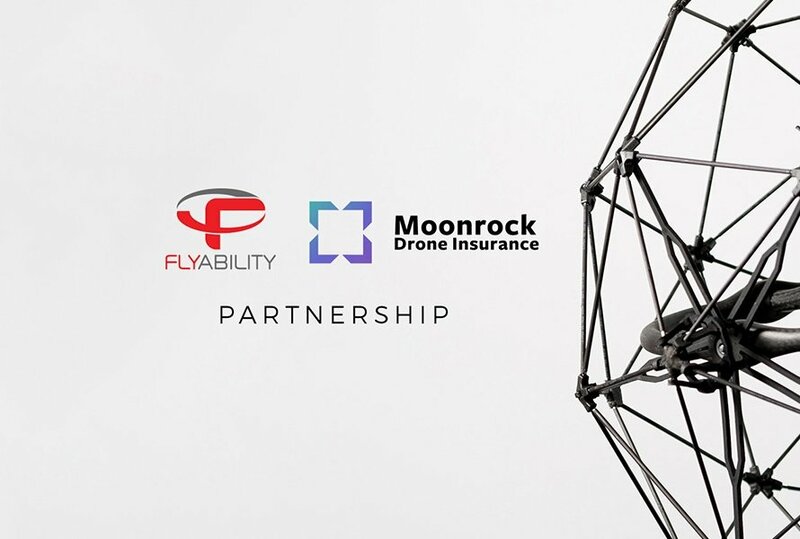 Flyability announces the closing of its 11M USD Series B, bringing the total amount raised by the company to 16M USD since its founding in 2014. 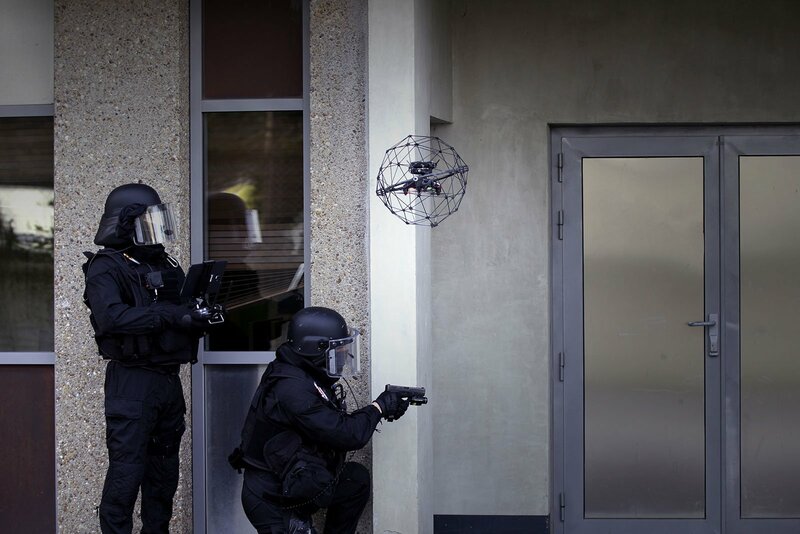 Flyability announced that the Elios drone was tested and successfully performed even at a dose rate of 800 Rem/Hour (8 Sv/Hour) during 10 minutes. 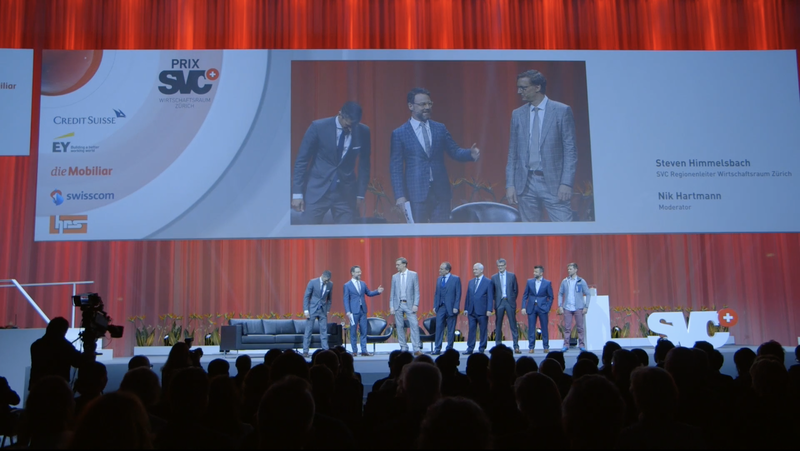 Flyability and XD4Solutions Announce a Partnership to Tackle the Brazilian Market. 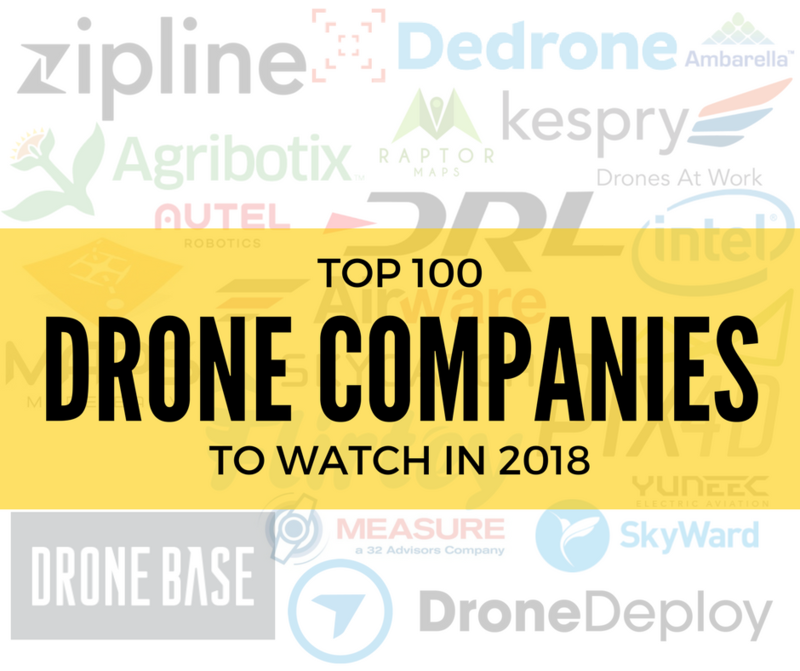 Flyability was recently named a Top Company to Watch in the Drone Industry for 2018 in the category of Hardware Companies. 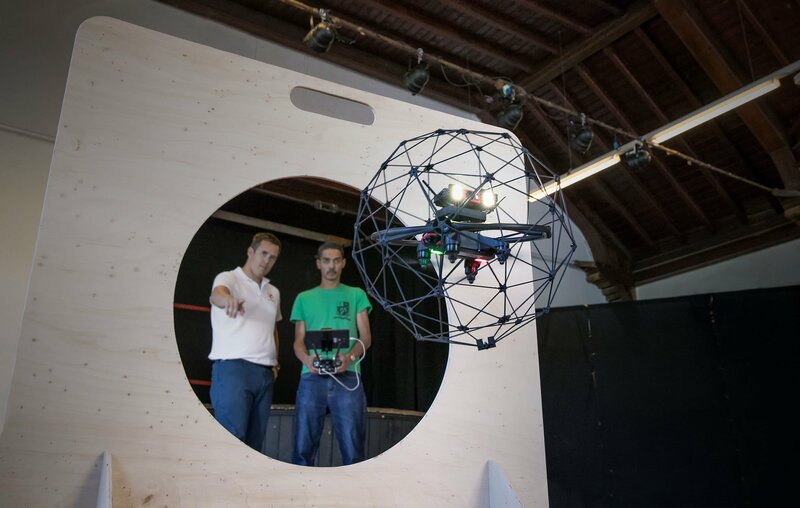 Blue innovation adopts Elios, the perfect aircraft for small indoor spaces, and develops new solutions for the indoor inspections sector.